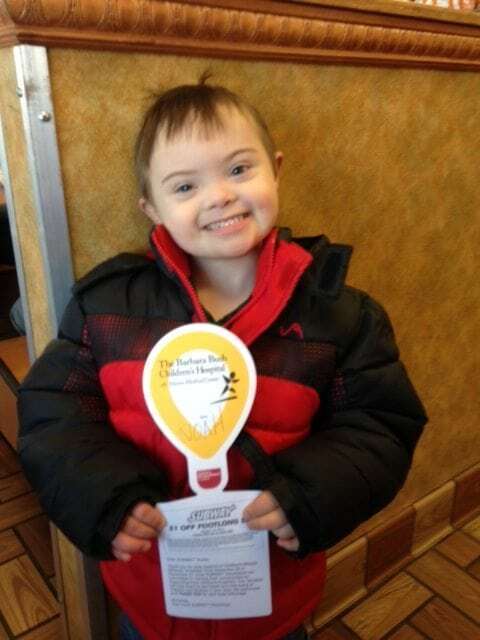 Eating Fresh & Making Miracles: Subway restaurants in Maine join the effort to raise funds for sick and injured kids. November 25th- December 31st, 2016, Subway restaurants across Maine and eastern New Hampshire teamed up with The Barbara Bush Children’s Hospital for their first-ever Miracle Balloon campaign. 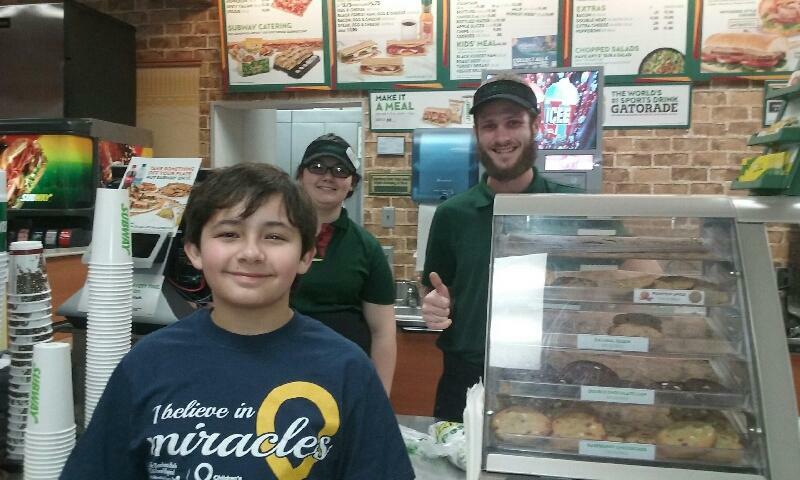 During this 5-week campaign, Subway customers were invited to purchase a $1 Miracle Balloon, with all proceeds benefitting BBCH. Throughout the holiday season, restaurants could be seen decking the halls with Miracle Balloons that had been generously purchased by their customers. To support this first-time campaign, BBCH Miracle Families (families who have had a personal experience at BBCH) and their friends and family signed up to visit participating Subway locations to cheer them on and offer support! A total of $13,012 was raised for BBCH during the 2016 campaign. Previous post: This holiday season, Ace was the place to go to help local kids (and finish your holiday shopping).